and has not reached its full potential of improving healthcare and eliminating diseases. 1. Centralized corporations are making money off of consumers' data without their knowledge. 2. Critical data is disseminated to untrustworthy 3rd-party organizations. 3. Patients are paying excess prices for healthcare services and medicine. 1. A secure mechanism that enables users to completely own and benefit from their genomic and healthcare data and ensures their confidential data is kept private. 2. An ecosystem that provides personalized healthcare services for everyone. 3. A research system that allows researchers to widely recruit patients who are incentivized to participate. 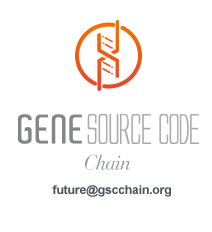 The Gene Source Code Foundation is building the world's largest distributed genomic and healthcare data storage system based on blockchain technology. Our system will focus on providing large-scale data sharing and a token utilization mechanism, which will encourage users to share genomic and health-related data within the ecosystem. Users can also get personalized healthcare advice from various service providers in the ecosystem. Researchers will then be able to find data they need to conduct scientific research. A reliable distributed storage system and privacy protection mechanism that keeps genomic and healthcare data secure. A data authorization and monetization system to empower consumers to take full control of their data. All data is encrypted and goes through a data masking process, which decouples each user's ID from their data to protect the privacy of every user. Using a very unique consensus mechanism, the Gene acquisition system will encourage early adopters with GENE tokens to share genomic data and health-related data such as exercise, diet, medical records, etc. Using advanced storage mechanisms, each data record and transaction will have a unique digital fingerprint that allows the data to be approved and verified. An open marketplace for healthcare services and an app will be built along with genomic analytics and a variety of metadata APIs, which will usher in a new healthcare economy. GENE is a globally traded utility token that is available to purchase on multiple exchanges. 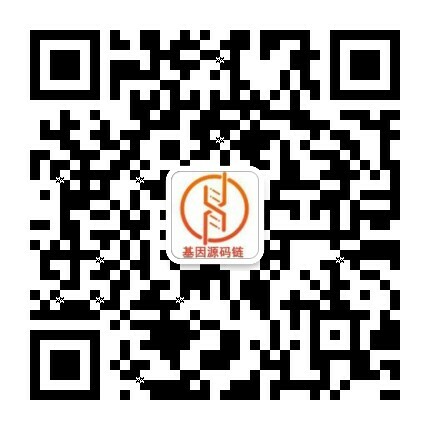 The Gene Source Code DApp will provide a gamification experience, cultivate health habits, and manage genetic data. The Gene Source Code Chain DApp will be based on a data-sharing economy, and provides a secure, permanent and decentralized cloud storage with blockchain. Our team is blazing new trails. Connect with us to get latest blockchain technology updates, and a glimpse into the passion that drives us and the culture that keeps us wanting to improve the world.